At Circle That R, you can get your trademark and copyright registrations cost effectively by simply answering a few questions. We make the process easy! And, we go out of our way to take the mystery out of the process, so that you feel confident with the answers you give and the information you provide along the way. In many cases, you’ll be done in about 5 minutes and we can take it from there! 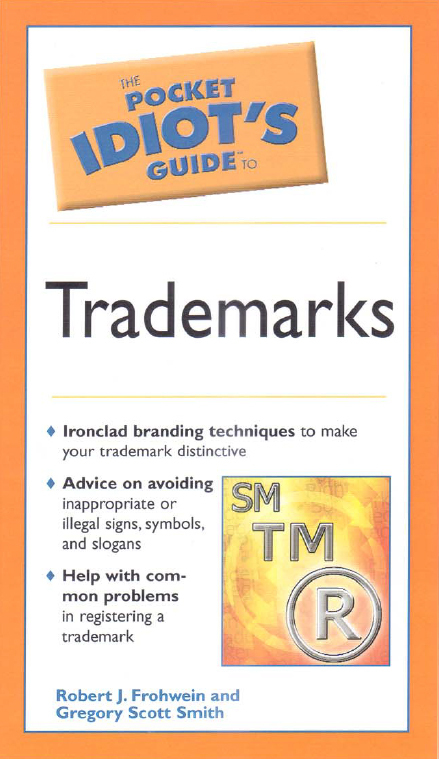 You have to periodically renew your trademarks. Use our tool to see if it is time to renew yours. Then follow our simple steps to automatically renew each one. Don't let someone steal your name or logo! Every minute you delay increases the risk. Register it today. Just 5 minutes and you're safe. 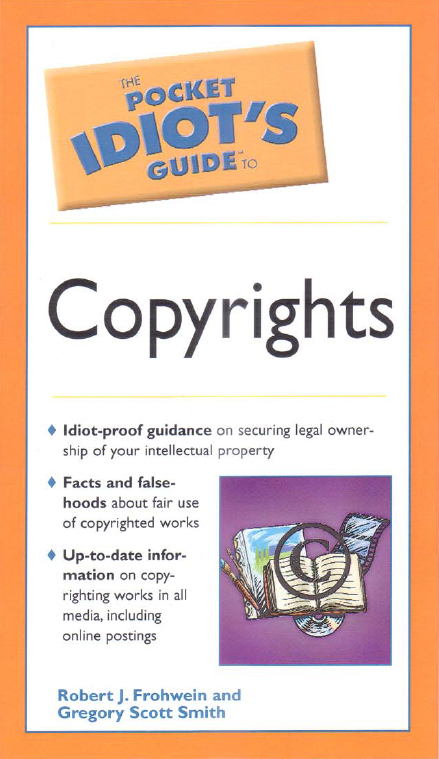 If you don't register your copyright, guess what? There is nothing you can do against someone that steals your work. A song, poem, picture, story, etc., you are just 5 minutes away from being protected. 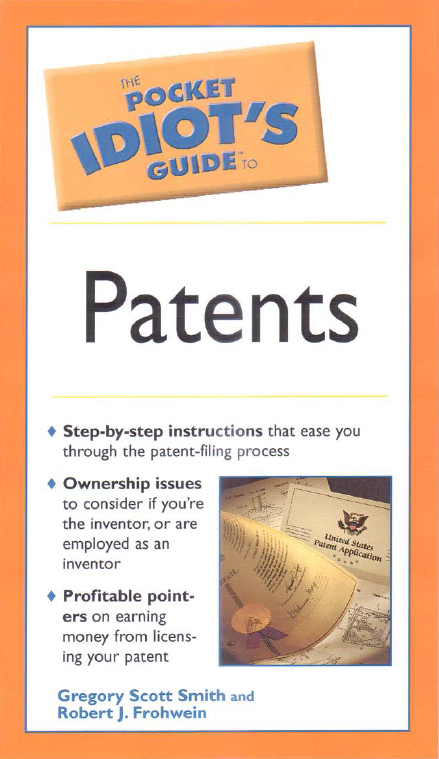 When does it make sense to file for foreign trademark or patent protection? © 2019 Gregory Smith & Matthew Hoots. All rights reserved.